“Acne foundation” seems like an oxymoron. Where acne-prone skin and foundation are concerned, many of us are (as Elvis would say) caught in a trap, one that can be a vicious old cycle to break. Let’s set the scene: You have spots, breakouts, acne scars or redness, which of course, you’d quite like to cover up. 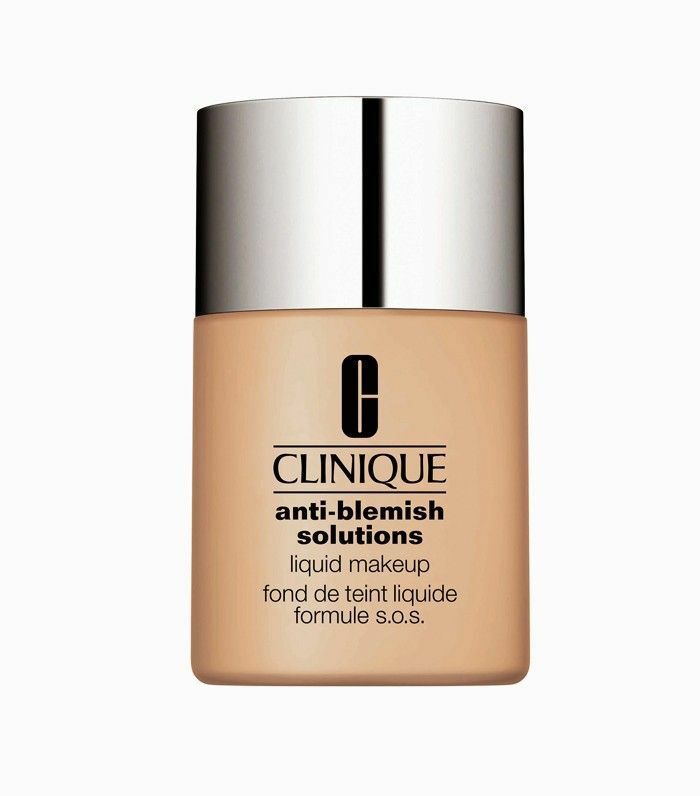 You do so with an emulsion-worthy foundation that’ll see your skin appear blemish-free even from close range. Slap a soft-focus filter on that selfie and who’s the wiser, eh? But of course wearing heavy makeup all day, every day leads to clogged pores, aggravated skin and slower healing. And so the cycle continues. Breakouts, coverage, more breakouts, heavier coverage—we all know where this ends. Luckily, we’re here with the Byrdie edit of the best foundation for acne, to help treat spots and redness, all while covering them up. Yes, the dream is a reality, but there are a few things to look for when it comes to finding these magic foundations. First up, texture is key. Heavy foundations that use ingredients such as waxes (look for polyethylene or ethylhexyl palmitate) to create a full-coverage finish will likely exacerbate your breakouts. Being extremely thick, they mask the skin and can lead to more irritation. Instead, look for water-based liquid foundations or mineral powders; they’re lighter on the skin, allowing it to “breathe.” Powder foundations also don’t hold onto bacteria in the same way that creams and liquids do, and they’re great for absorbing excess oil. To treat spots and acne while you walk around looking effortlessly flawless all day, look for ingredients such as salicylic acid (found naturally in plants), which works to unclog pores and speed up skin healing, plus detoxifying plant extracts such as tea-tree oil, green tea extract or pomegranate, which are naturally antibacterial. Also, keeping your makeup brushes clean is important to help minimise the spread of germs and bacteria. 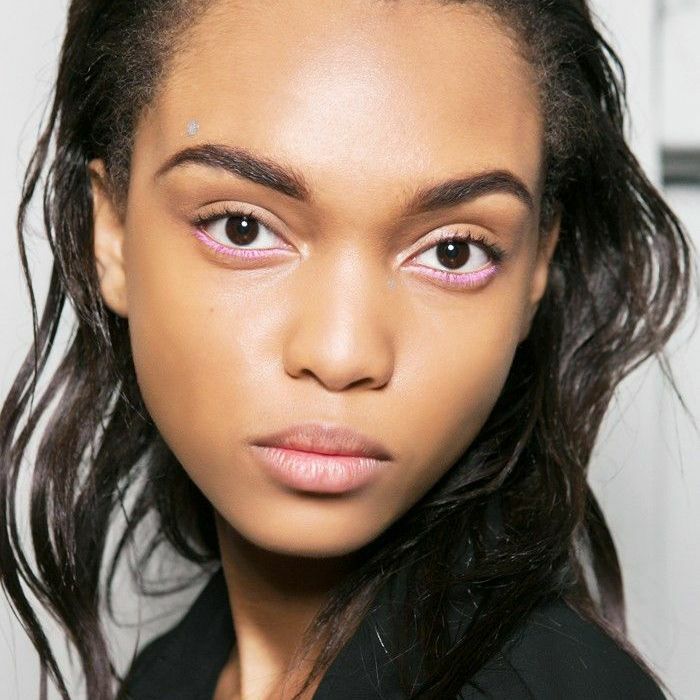 Ready to find your new breakout-fighting foundation? Scroll through the gallery below to view our pick of the best. 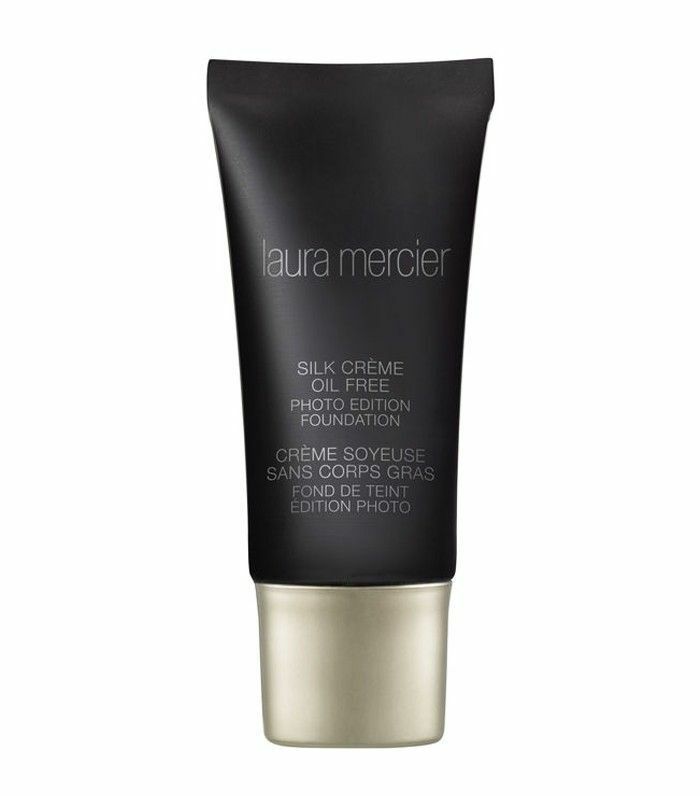 Free from mineral oil, fragrance, gluten, parabens and talc, this is the one for very sensitive, acne-prone skins. 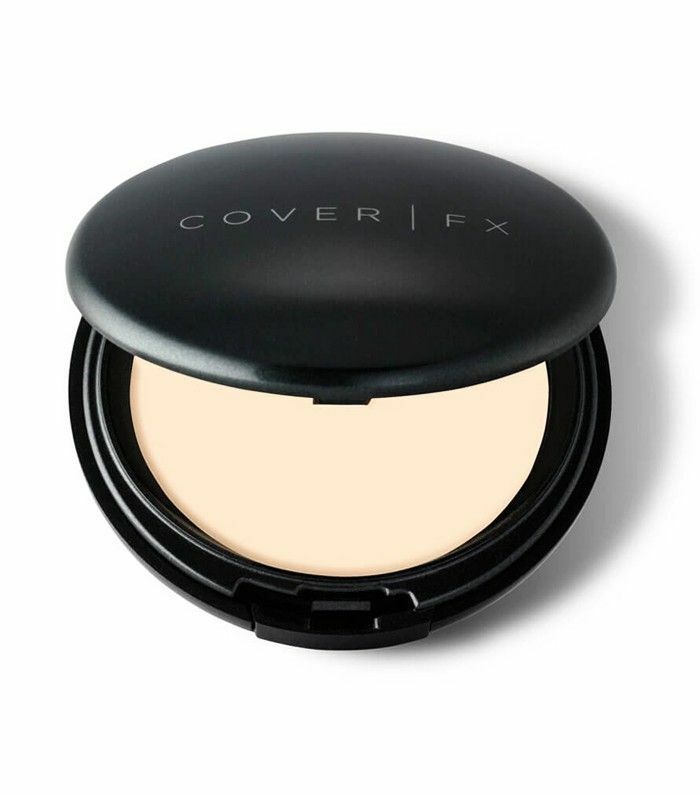 As with all CoverFX products, it’s been formulated under the watchful eye of a dermatologist and contains green tea extract plus vitamins E and C to boost the skin’s healing process. A champion at keeping oily skin in check, thanks to the laminaria saccharina extract—from sea algae that regulate sebum production—this medium-coverage anti-blemish foundation also contains salicylic acid and hydroxydecanoic acid to help treat and clear existing blemishes and acne. This mineral-based foundation contains aspen bark (a natural preservative with skin-conditioning properties) and tea-tree oil to help boost the skin’s healing process while offering buildable coverage and shine control. 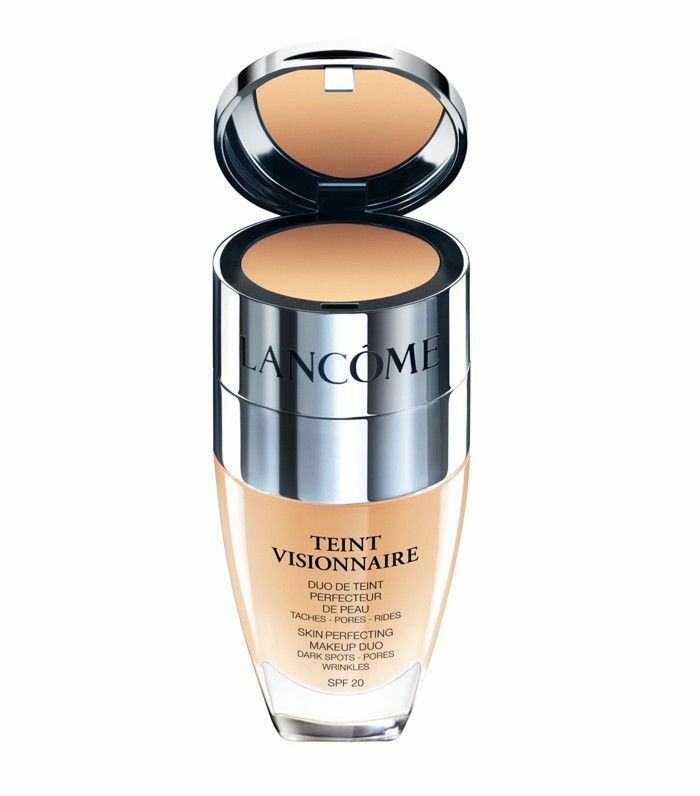 While the liquid foundation contains Lancôme’s 20-times-patented molecule LR 2412 to help speed up skin healing, the full-coverage concealer is enriched with vitamin CG—a slow-release form of vitamin C, to help condition and strengthen sensitive skin with acne. 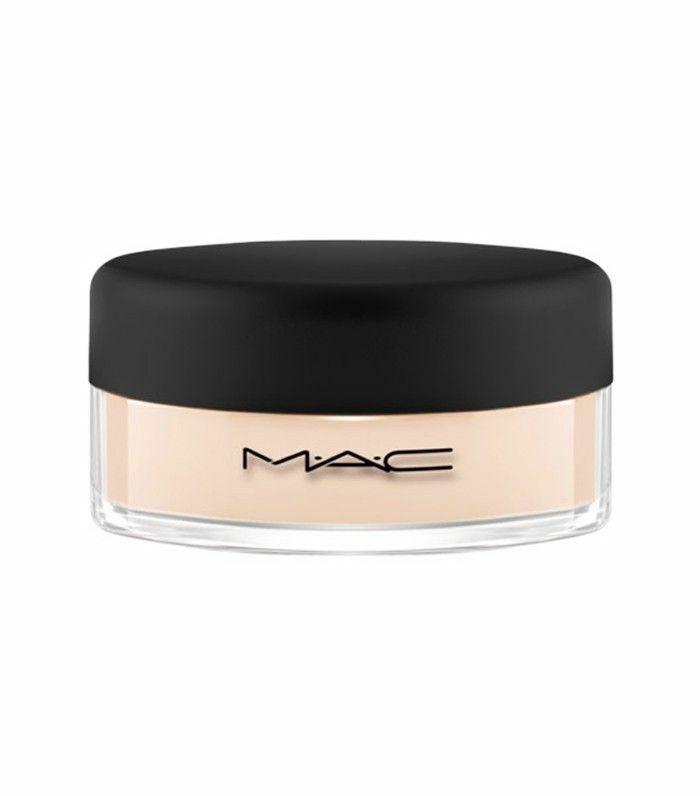 A high-performing full-coverage foundation, this oil-free formula is great for covering up blemishes and acne scars while absorbing excess oils for a natural-looking matte finish. 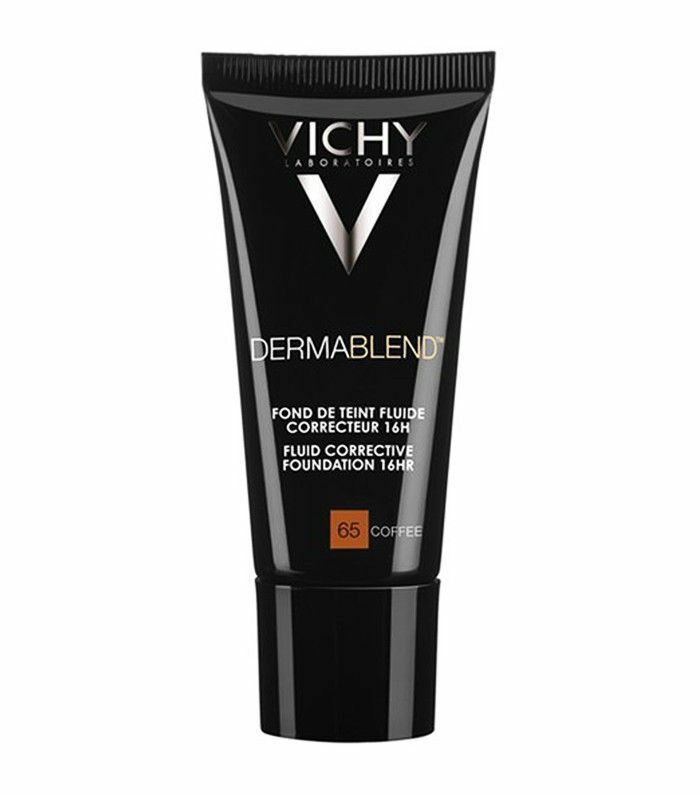 Dermablend teams a high concentration of colour pigment with Vichy Thermal Spa Water to provide “soft focus” full coverage while also soothing irritated skin and calming redness. 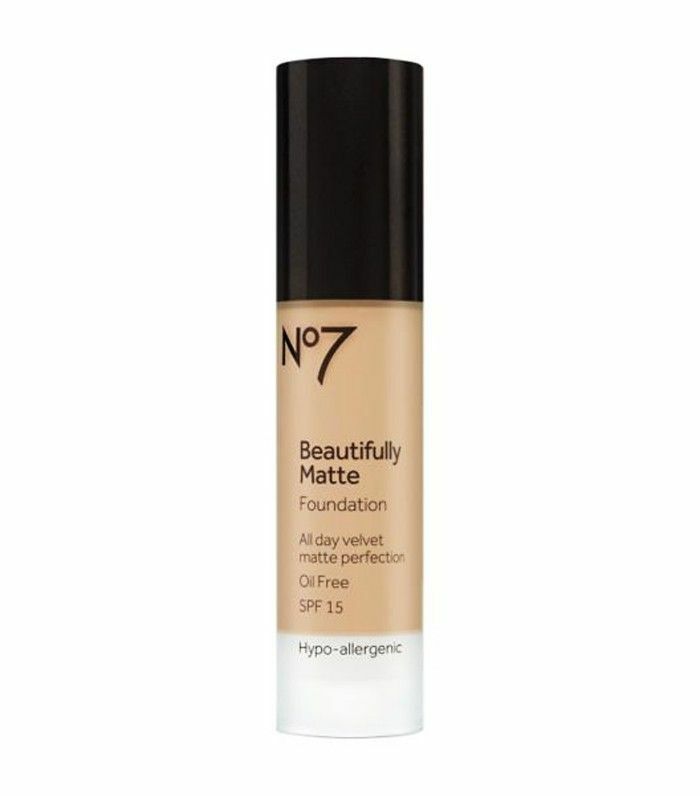 A high-street gem, this matte-finish foundation contains salicylic acid to control excess oil production in acne-prone skin and treat existing breakouts while also covering up blemishes, minimising the appearance of large pores without clogging. Utilising the antioxidant and astringent properties of the tannins and vitamins (A, C and E) found in pomegranates, this mattifying SPF foundation helps to rejuvenate blemish-prone complexions, tighten pores and strengthen the epidermis (the outer layers that form your skin’s barrier). 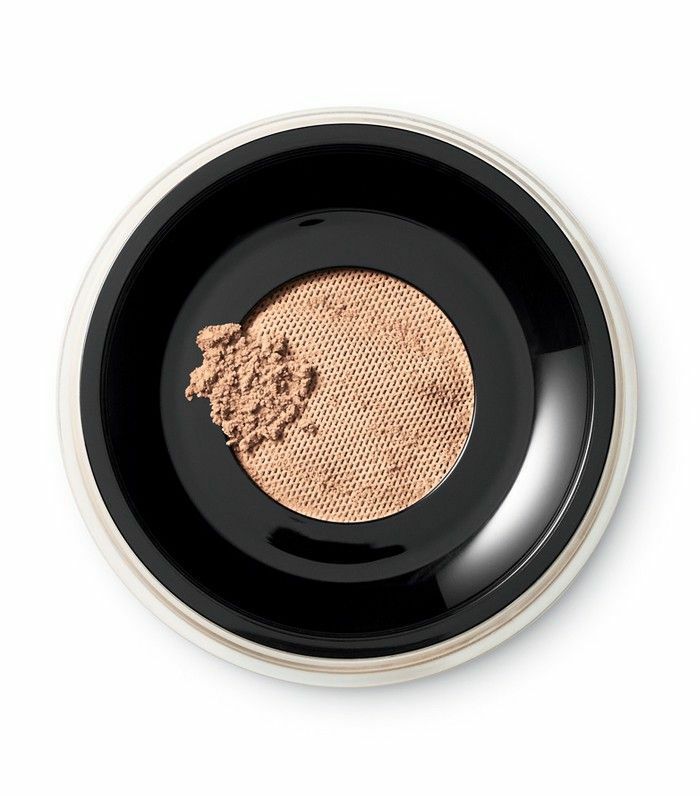 This loose mica-based mineral powder offers a buildable medium coverage while staying light on the skin to cover up blemishes and acne without any suffocation or clogging. Next up, see our definitive guide to the best foundations.